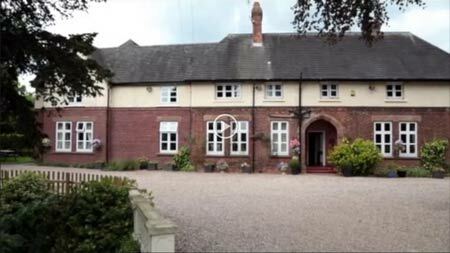 Heywood Hall is the family home of Alison and Joseph Petitjean. Our aim is to offer you a unique apartment style self catering accommodation, that is secure and spacious, so you can come and go as you please. Most family suites have 2 bedrooms, a sitting area, fully equipped kitchen and bathroom. 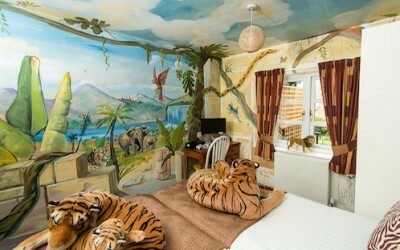 Adults and kids alike will love our jungle and Mediterranean themed apartments too. 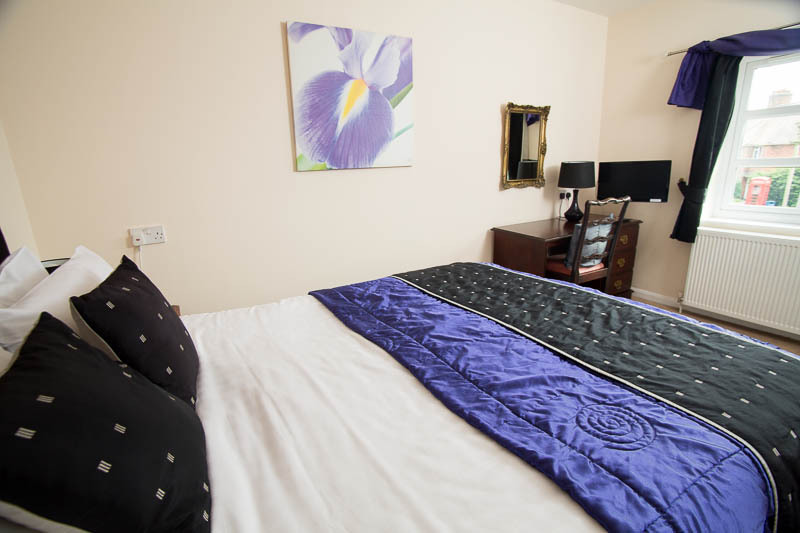 Our romantic 2 bedroom apartments have comfortable beds, their own sitting room, kitchen and bathroom. Just 2 miles from Alton Towers, we’re the ideal base to enjoy Britain’s premier theme park and explore Staffordshire’s fantastic sights and heritage, including The Peak District, Potteries, canals & countryside. Being so close to The Churnet Valley we’re the ideal location for walkers and cyclists. Our self catering apartments are perfect for couples or families alike. Choose from a romantic King size bed, themed family accommodation or spacious apartment with two bedrooms. 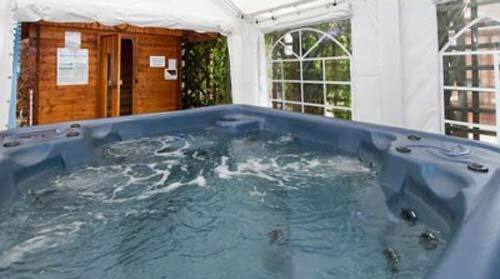 You’re sure to find something that you’ll love including our luxury hot tub! 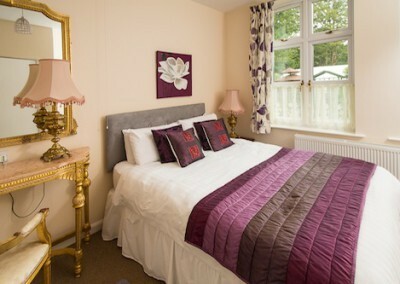 With our apartment prices starting at just £70 per night, why not treat yourself to a luxury break. 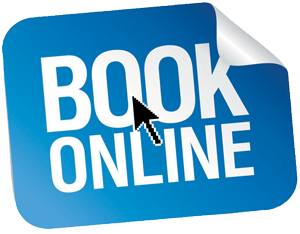 Book one of our self catering apartments today. 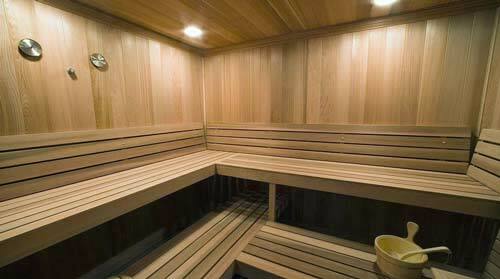 After a long day at Alton Towers, visiting The Peak District or just to unwind, why not relax in our custom made sauna. Pure luxury! Great for couples. Relax with a glass of something whilst being massaged by soft bubbles. Our hot tub is a great way to end any day. We stayed for two nights at the end of half term in the Sally apartment. Just a few minutes drive from Alton Towers and opposite a fabulous farm shop this is a very relaxed place to spend time with kids. Two bedrooms, comfy lounge, very nice bathrooms and a lovely kitchen, this is a really unusual concept and we loved it. Decor is unusual – the boys loved the tigers! Everything is really clean and comfortable. There is a shared hot tub and a sauna outside if you wish to use it. The owners were really welcoming and nothing was too much trouble. 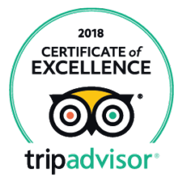 We would recommend this place without hesitation. The Staffordshire Peak District. Come and explore!